The palaeobotany collection contains over 8,000 specimens, with around 50 type specimens. It spans the Archean to the Pleistocene, encompassing cyanobacteria and algae as well as plants. 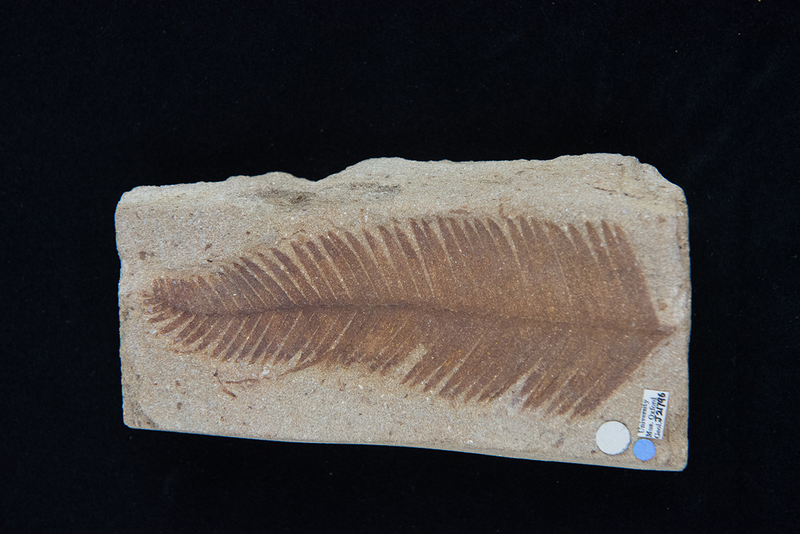 The fossil plant collection contains several early land plants such as Cooksonia from the Silurian of Shropshire. The bulk of the collection is from the Carboniferous (Coal Measures) and Jurassic of the UK. The holotype of Ptilophyllum pectiniformis from the Middle Jurassic of Stonesfield, Oxfordshire. The stromatolites (rock-like structures formed by cyanobacteria) are the oldest specimens in the palaeontology collection, at around 2.7 billion years old. The Museum holds stromatolites from the UK, mainland Europe, North and South America, Africa and Australia. 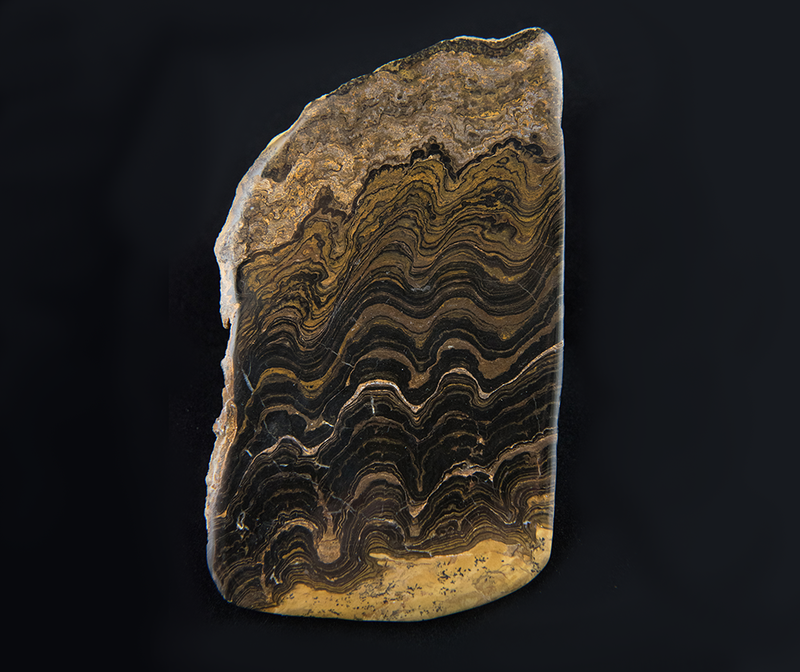 A stromatolite between 2.2 and 2.4 billion years old from Cachabamba, Bolivia.